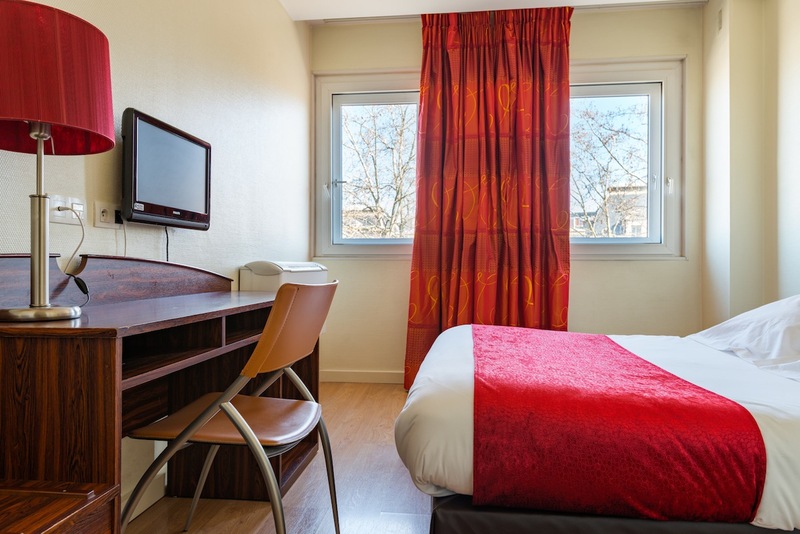 100 metres from the metro, located opposite the SNCF Matabiau train station and the terminus for the Toulouse-Blagnac airport shuttle buses. 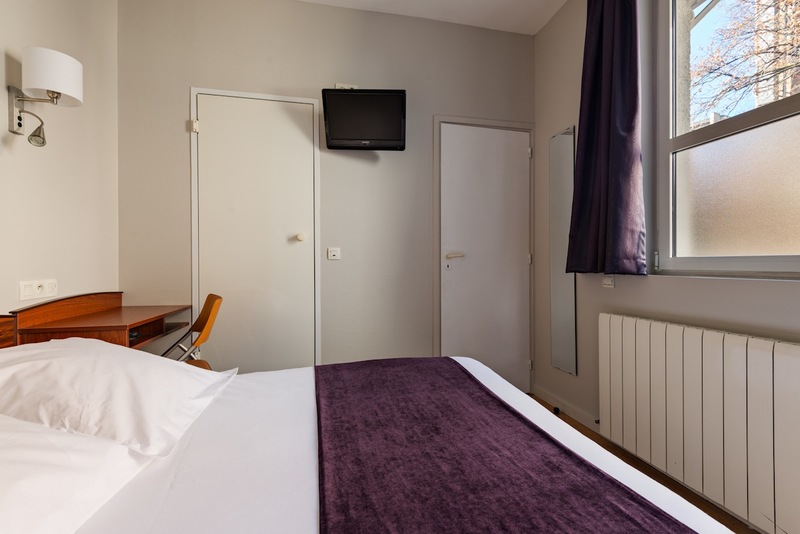 The Icare Hotel is ideal for easy and rapid access to the city centre or the suburbs of Toulouse. 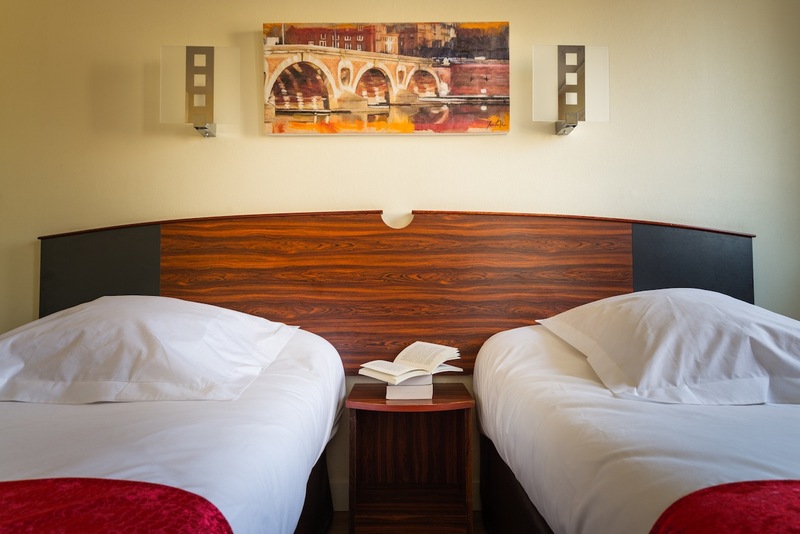 Welcome to the Hotel Icare, your two star hotel in the city centre of Toulouse. 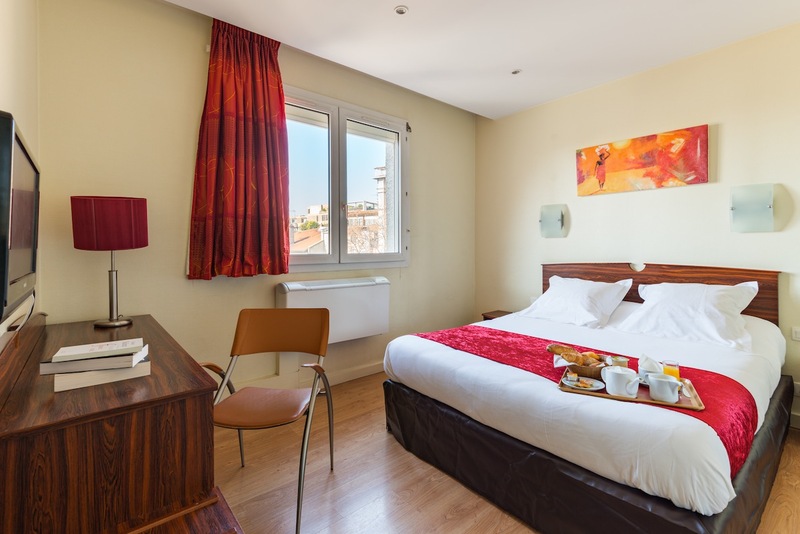 Ideal for a comfortable yet cheap holiday in Toulouse, with excellent service and a warm welcome. Book directly on our site or by phone to enjoy breakfast free of charge. 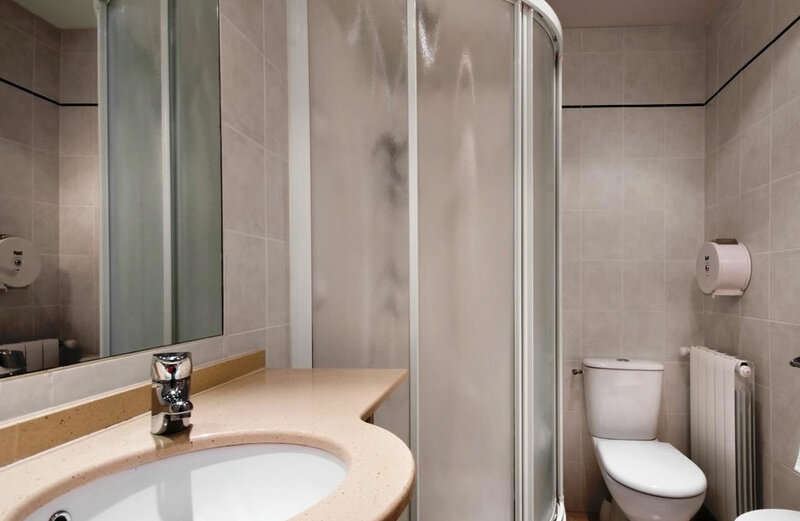 The Hotel is ideally situated opposite the train station "Toulouse Matabiau", the Canal du Midi, the metro and bus station, and just a 10 minutes walk from the historic city centre of Toulouse. As well as the hotel bar, the private lounge and private garages, you will enjoy the perfectly silent rooms. 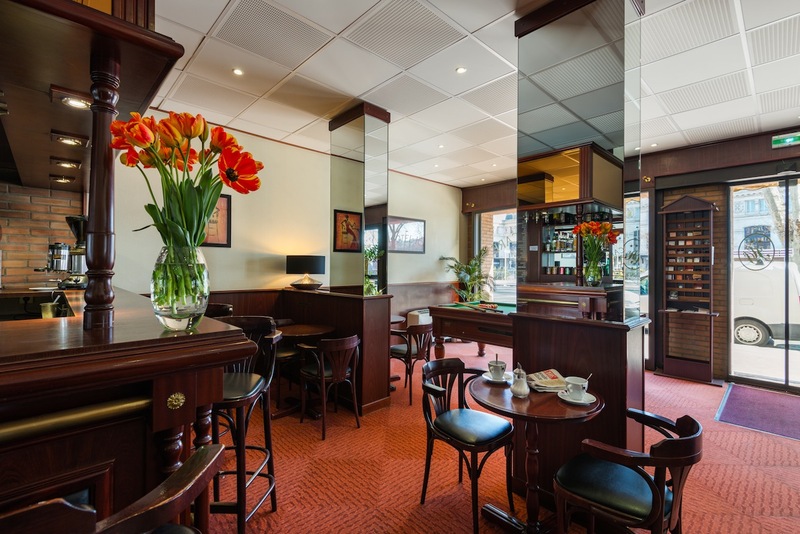 All of the staff here at the Hotel Icare Toulouse look forward to welcoming you in a warm and professional atmosphere. High chair, baby bed, changing mat, baby bath.